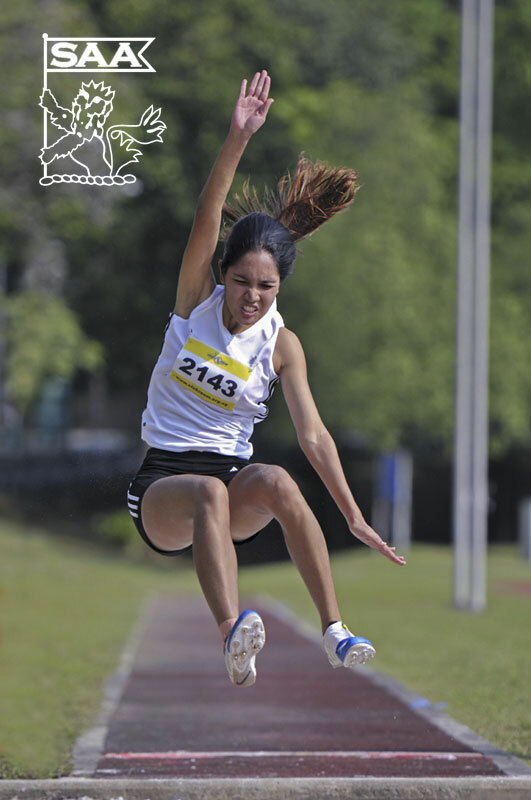 Nurul Jannah will be representing Singapore in the Women Long Jump Open at the 76th Singapore Open Track & Field Championships 2014. Here’s is her profile awareness of our selected National Athletes for the competition. It’s been tough due to internship as I have to find time to train. on top of that I do still have to work on some parts of my jumps. Hopefully another season best or PB. Well I do not have any athlete in particular but recently I’ve been checking Darya Klishina out. It was back when I was in primary school and we had to choose a CCA in primary 4, since then athletics became an important part of my life.